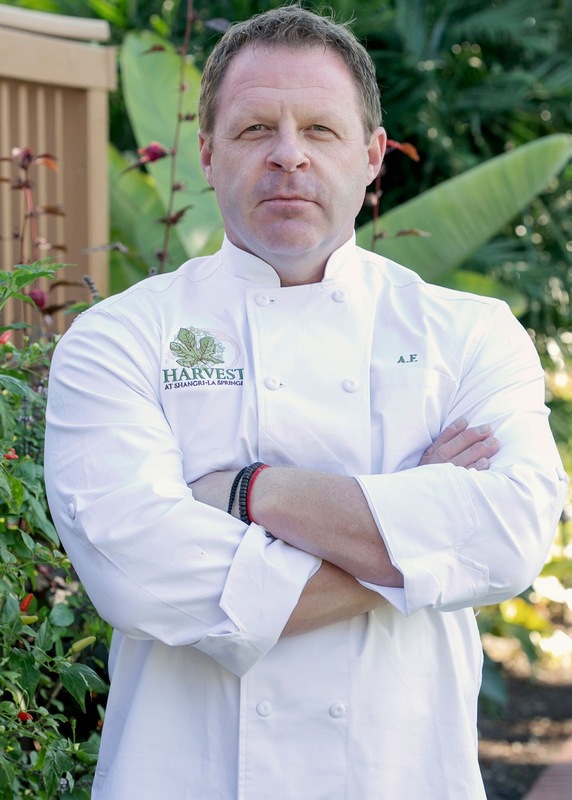 Shangri-La Springs, a historic property in downtown Bonita Springs, is proud to announce Executive Chef Allen Fisher will lead its culinary team as the food and beverage director of its on-site restaurant and bar. Currently undergoing renovations, the organic restaurant, scheduled to reopen in early 2019, will make its reintroduction as “Harvest,” offering delectable farm-to-table meals, featuring fresh ingredients from the property’s on-site no-till garden. 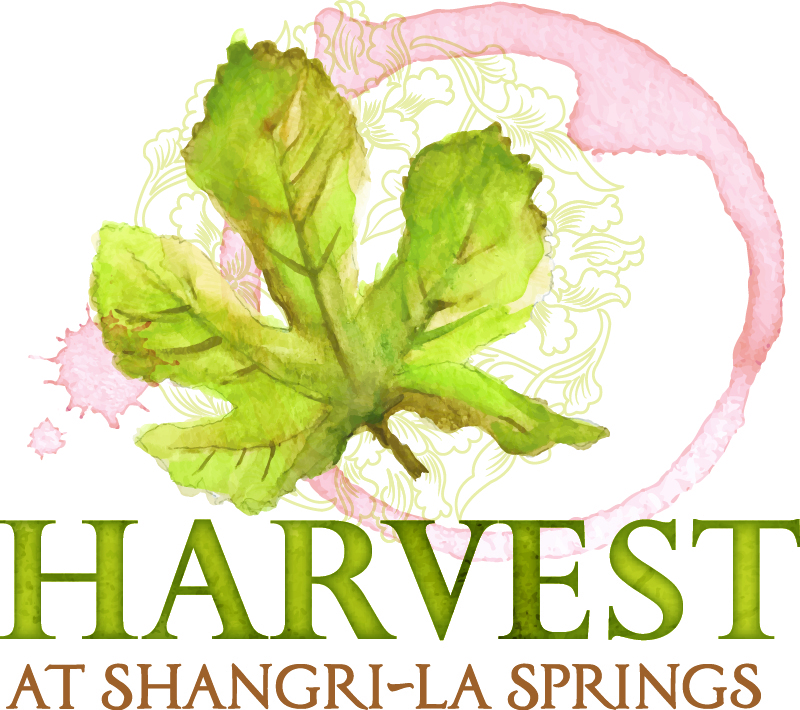 Shangri-La Springs is accepting job applications for its culinary team and food production staff. To learn more about the job openings or to apply, visit www.shangrilasprings.com. Shangri-La Springs announced in early 2017 that the historic property would undergo interior renovations to its existing hotel rooms as well as its dining room and kitchen to open as a full-service boutique hotel. The “rebirth” of Shangri-La Springs as a full-service boutique hotel will feature 21 guest rooms, a restaurant and bar, outdoor dining area and conference room in the Great House. In addition, renovations are underway for six guest rooms located in Villa Ascona, a building positioned near the property’s courtyard, perfect for spa weekends or to use for bridal party accommodations during a wedding. Available during the property’s renovations, Shangri-La Springs also features a full-service organic spa, on-site fitness programs, historic tours and venue rentals for weddings and private events. Renovations to the property are slated for completion in 2019. 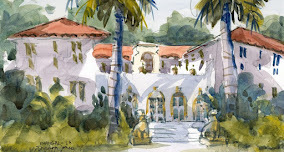 Built in 1921, Shangri-La Springs offers a variety of unique services including a stately property with an organic garden, organic restaurant, fitness studio, full-service organic spa, gift shop and event space. 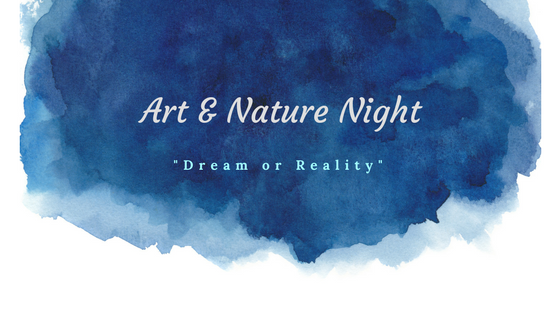 The property specializes in offering guests a nexus of beneficial practices, activities and engagement opportunities that include wellness classes, art shows and special programs. Additionally, Shangri-La Springs serves as an event space and wedding venue. The historic hotel rooms at Shangri-La Springs are currently undergoing renovation. The property’s restaurant is temporarily unavailable while it is being upgraded, however, catering is available upon request and for special events held on the property. Guests are invited to experience the organic garden, fitness studio, gift shop and the full-service organic spa, as well as tour the historic property. Enjoy a range of natural and organic treatments and products at the Spa at Shangri-La Springs including facials, massages, eucalyptus steam room, far infrared sauna and private garden lounge. 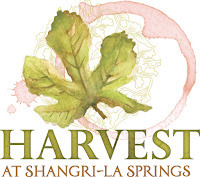 Shangri-La Springs is located at 27750 Old 41 Road in Bonita Springs. For more information call 239-949-0749 or visit www.ShangriLaSprings.com.